The Alcatel Pop D3 is a low-end Android smartphone released by Indian manufacturer Alcatel back in August last year. The Alcatel Pop D3 rocks a decent 4″ display powered by a 1.3GHz dual-core chi[set along with 512MB of RAM. Other key specs include a 4GB internal storage, microSD slot, 5MP rear camera, 1MP front camera, 1,400mAh battery as well as Android 4.4.2 KtiKat running out of the box. Like most other Android smartphone, we can root Alcatel Pop D3 rather easily as well. In the following tutorial, I will be guiding you guys on how to root Alcatel Pop D3 using the root genius program (works only on a Windows PC). Disclaimer : During the process of rooting, there is always a risk for you to brick your Android device. 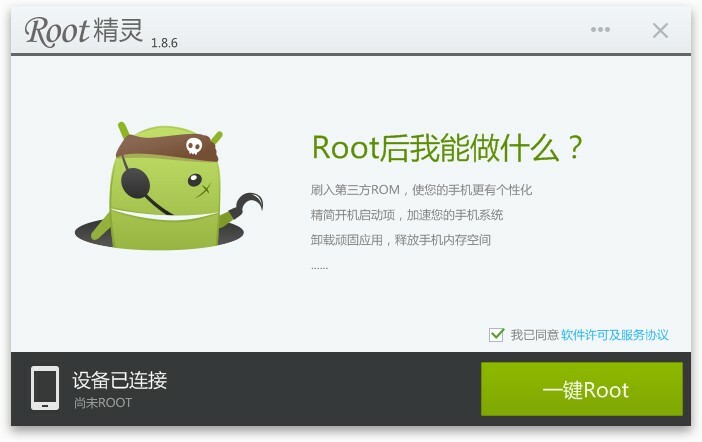 So if you choose to root your device, you are doing it at your own risk! Download the RootGenius file to your PC. Make sure you have downloaded the necessary device driver before you proceed. Make sure there is at least 80% battery left on your smartphone before begin rooting your device. Back up the Alcatel Pop D3. Extract the rootgenius.zip file to a folder on your desktop. Inside the extracted folder, double-click on a root genius executable file to install the program on your PC. Connect the Alcatel Pop D3 to your PC using an appropriate USB cable. Launch the RootGenius program on your PC. Make sure it is able to detect your device. 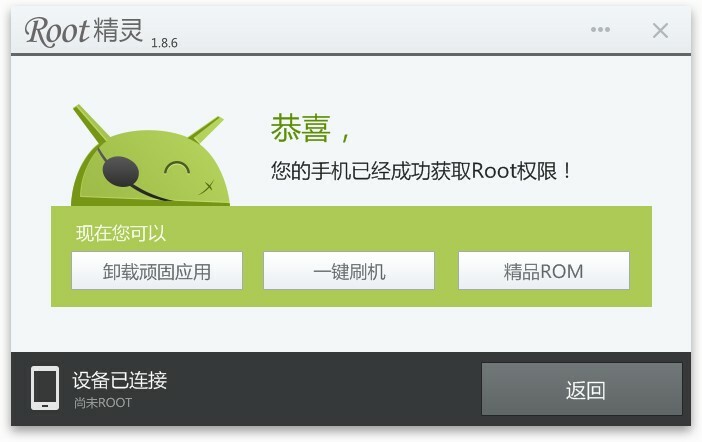 Once it detected your device, click on the Root button at the bottom right. 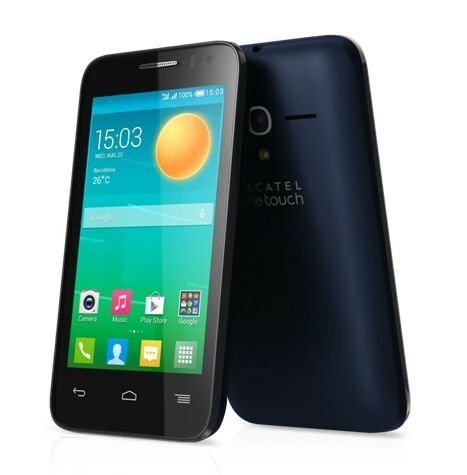 It will take a few minutes to root Alcatel Pop D3. If everything go smoothly, you should see a success pop-up like the one above. Congratulation! You’ve just rooted Alcatel Pop D3! Now, you’re free to install custom ROMs as well as recovery on the Alcatel Pop D3. In the meantime, stay tune for more how to root tutorials!